This entry was posted in Recipes, Equipment, Inspiration and tagged muntons, malt flour, munton, malty flavour, diastatic, dme, ferment, dried malt extract, malt loaf, malt loaf recipe on 18/02/2011 by Patrick. If you make bread then you will usually use the basic ingredients, flour, or a combination of your choice; water; a little salt and yeast (be that fresh, fried, sourdough, a backing ferment or whatever). You might, if using a bread machine, or if you want a more cake-like bread, add some milk, egg or oils to the dough. Then perhaps some seeds such as sunflower, pumpkin, poppy or sesame. 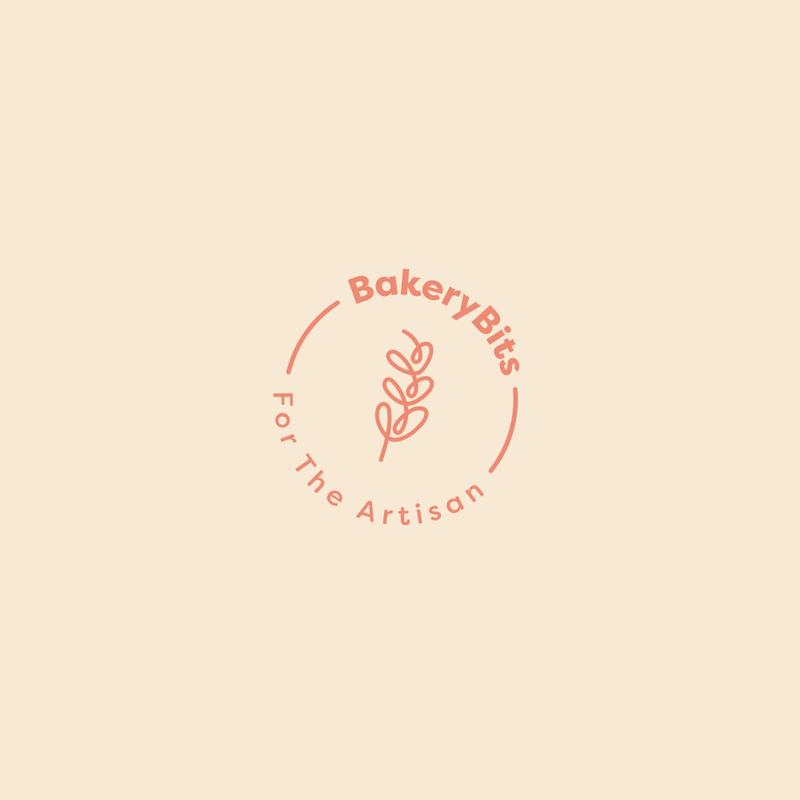 There is a range of other, wholesome ingredients that most bakers, especially those who bake at home are not aware of: these are malted ingredients. This entry was posted in Inspiration and tagged flour, diax, malted, muntons, malt flour, munton, barley malt, malty flavour, diastatic on 11/03/2010 by Patrick.